We’ve drawn our sixth and final $2,000 cash prize winner in our Colorado giveaway promotion! 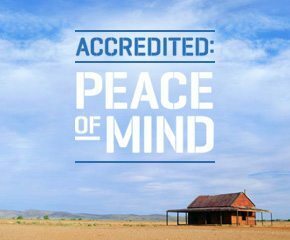 Congratulations to Chris de Crespigny, customers of More than Garages, in Tamworth, NSW. Unfortunately Chris couldn’t make it in to the dealership this week, but as you can see the cheque is waiting for him! 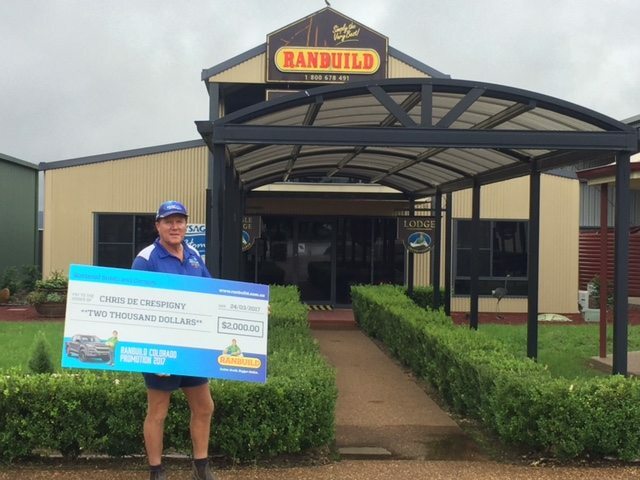 We have the final draw to giveaway grand prize, the Holden Colorado Z71, request a quote on your new shed or garage today for your chance to win with Ranbuild.